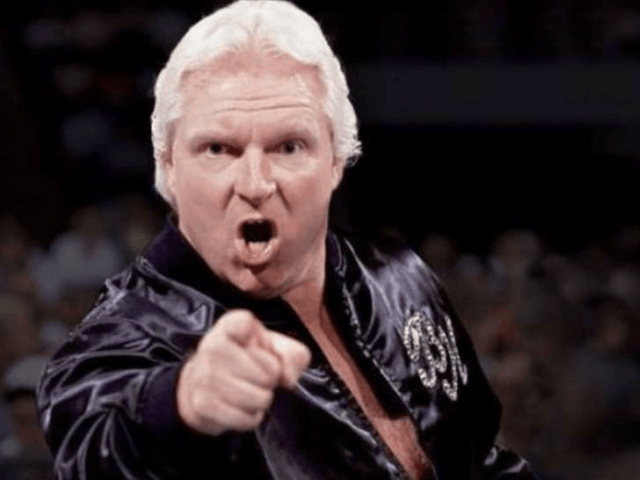 Heenan had been suffering from throat cancer since 2002, but had only recently stopped making personal appearances, according to TMZ. All day Sunday tributes poured in on Twitter. There were many, many more and more are sure to come as wrestling fans learn of the news.